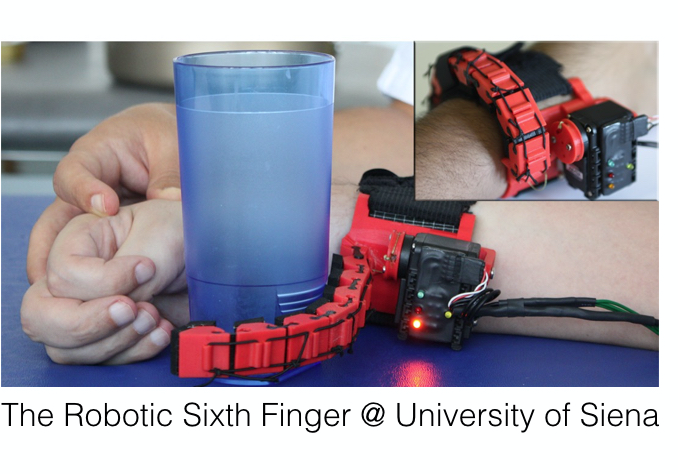 Abstract Assistive and rehabilitation devices are a promising and challenging field of recent robotics research. Motivated by societal needs such as aging populations, such devices can support motor functionality and subject training. The design, control, sensing and assessment of the devices become more sophisticated due to a human in the loop. This paper gives a human-robot interaction perspective on current issues and opportunities in the field. On the topic of control and machine learning, approaches that support but do not distract subjects are reviewed. Options to provide sensory user-feedback that are currently missing from robotic devices are outlined. Parallels between device acceptance and affective computing are made. Furthermore, requirements for functional assessment protocols that relate to real-world tasks are discussed. In all topic areas, the design of human-oriented frameworks and methods is dominated by challenges related to the close interaction between the human and robotic device. This paper discusses the aforementioned aspects in order to open up new perspectives for future robotic solutions.